Girvan Folk Festival in cooperation with Culzean Castle is presenting a special concert as part of The Burns Festival Fringe. A very special evening of folk songs from the Scots song tradition. Robert Burns enriched the tradition through his extensive collecting of folk songs and his own writing. 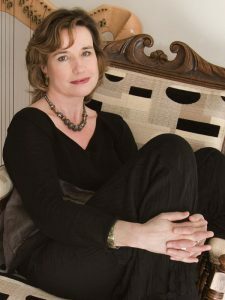 Fiona Ross is a Scots singer now living in Australia and Patron of the Melbourne Burns Club. 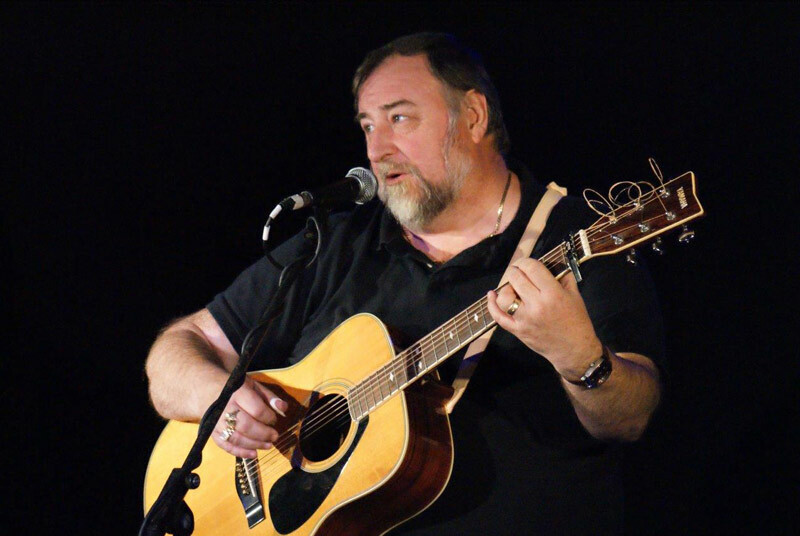 Brian Miller is a singer and instrumentalist with huge experience and respect among folk musicians throughout Scotland. Jean Redpath, who was Patron of the Burns Bicentenary Festival, performed in The Round Drawing Room at Culzean Castle in 1996 and this special concert brings scots songs to the heart of the Castle, following in Jean’s footsteps. Jean Redpath was a pioneer, who brought the songs of Scotland and of Burns to people throughout the world, and particularly in her adopted home in America. 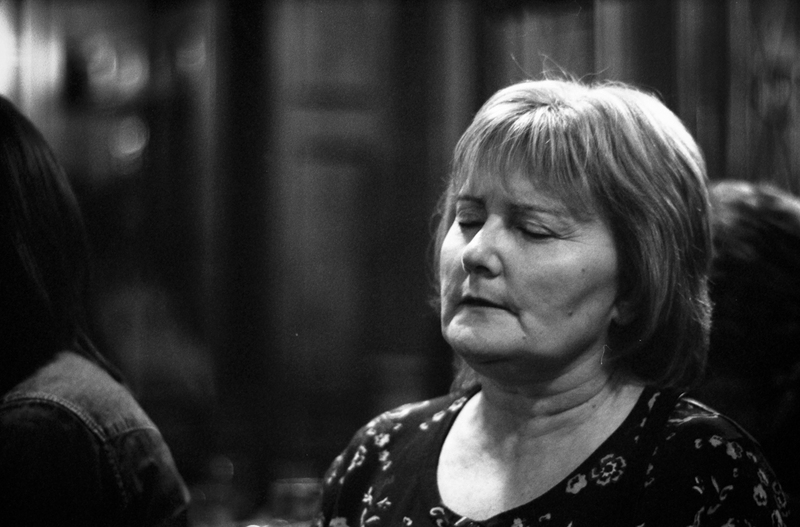 Brian Miller appeared with Jean on Scottish television and together with Fiona Ross is a skilled exponent of Scotland’s rich heritage of music and song. Culzean Castle and the surrounding countryside in Ayrshire is steeped in history and balladry and it the ideal setting for this very special evening. Tickets for the concert also grants you evening access to Culzean and the Castle. The evening will be recorded for Radio broadcast after the event. 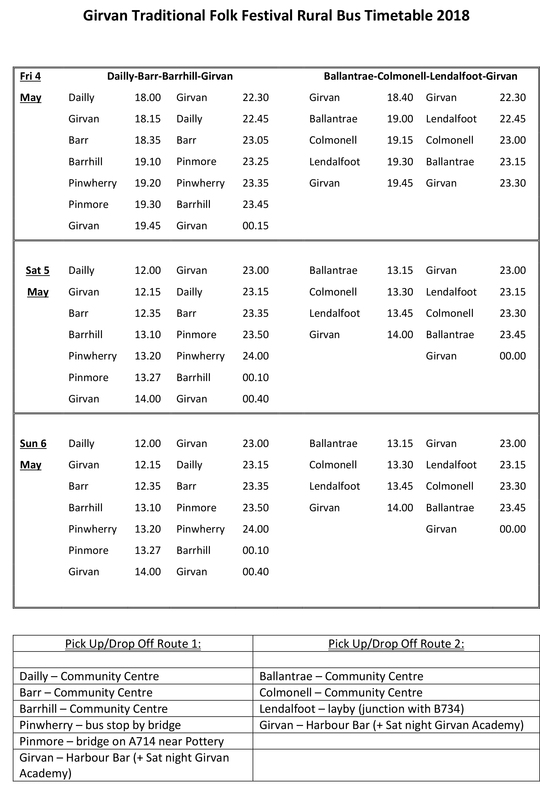 Girvan Festival is now constituted as a Charity as part of our strategic plan. It won’t make any immediate differences but it makes sense to us in terms of governance and strategy. Margaret Bennett will be presenting a talk on songs collected from a Newfoundland singer Jerome Downie. Our series of Outreach Concerts is due to start soon. 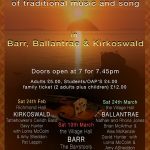 Don’t miss Kirkoswald on 24th February. GUESTS INCLUDE: The Tannahill Weavers; Len Graham & Jack Lynch; Rita Gallagher; Lori Watson Trio; George Duff, Kevin MacLeod, John Martin, Leo McCann; Nick Dow; Eddie Seaman & Luc McNally; Maggie MacInnes Trio; Margaret Bennett; Susan McClure; Aileen Carr; Haggerdash; Fàilte; The Barrstools; Suitcase Circus; Irma Helou; The Tattiehowkers Ceilidh Band. 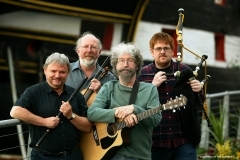 The Tannahill Weavers – Over the years the Tannies have been trailblazers for Scottish music. In 2011 the band was inducted into the Scottish Traditional Music Hall of Fame, and in 2014 they were joined by innovative piper Lorne MacDougall. 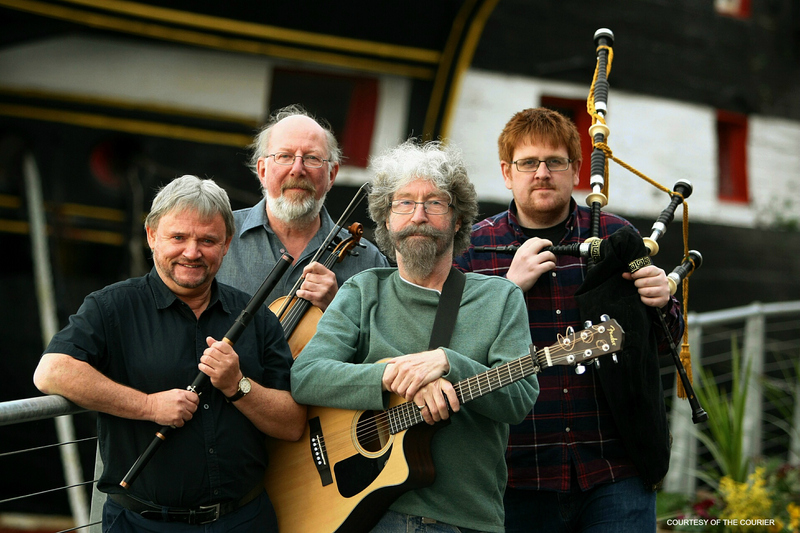 With their 50th anniversary in 2018, the Tannahill Weavers are firmly established as one of the premier groups on the concert stage. From reflective ballads to footstomping reels and jigs, the variety and range of the material they perform is matched only by their enthusiasm and lively Celtic spirits. As a guitar-accompanied singer, he sounds startlingly like Nic Jones, unaccompanied, he’s really a good and interesting singer. 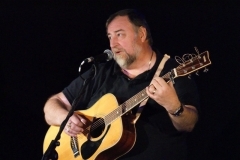 Nick Dow is an all-round professional folk singer and folklorist, singing and researching English and Irish traditional songs, taught and encouraged by traditional singers from Dorset and Lancashire as well as singers from the travelling people. He also builds and restores gypsy wagons. Nick is an acknowledged expert on West Country folk song. Together with his wife Mally, has collected over 300 songs in Dorset, and discovered singers in Lancashire & Essex. He has also made recordings of gypsy singers, some of which have been included on Topic Records ’The Voice of the People’. Nick has lived an amazing life, travelling half way round the world, living on the road with the travelling folk and learning their songs, working as a TV and Film Extra, broadcaster, Narrowboat painter, writer, Folklorist, Guitar Teacher General Dealer. Every song Nick sings has a story attached to it, and his gigs are as informative as they are entertaining. Upon hearing this distinctive traditional singer, one is immediately aware one is listening to a vocalist of incredible ability. Her mastery of tone, breath, and ornamentation, coupled with her extensive knowledge and understanding of songs, from her native South Donegal and beyond, leave one in no doubt that one is truly in the presence of greatness. 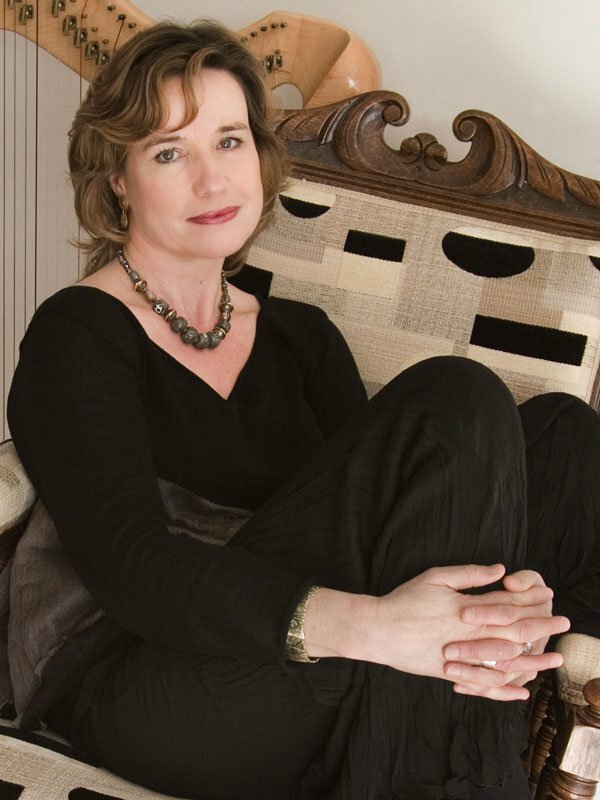 A three-time winner of the Comhaltas All-Ireland title for female singing in English, her extensive repertoire contains many exceptionally challenging songs, all of which she makes sound effortless.